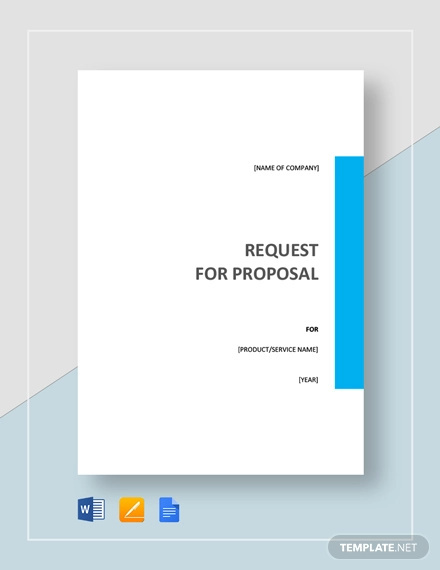 An RFP or request for proposal is a document that requests a proposal, either for a project proposal or for a book proposal. The RFP is a tool used to identify a candidate for a project. It typically includes directions for respondents to submit their proposals and then evaluated based on specific criteria. 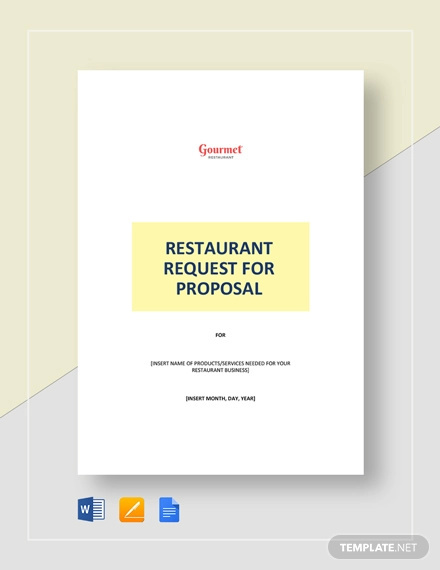 The main purpose of an RFP is to provide guidelines to the vendor for how to accomplish and fulfill the project plan and needs of an organization. Another purpose of it is to document when a company wants to buy a product and wants to make its specs available to everyone. The 5 Key Elements of a Request for Proposal? The project scope and requirements. This section details the work needed to accomplish a project and the resources that come along with it. The process. This talks about the whole process of the project proposal and the activity that will work through from project planning to project output. The timeline. This section details how long the process of the project may take. The pricing. This break down the prices for the proposed solutions for the project. Here are the steps in creating an effective RFP. Write the introduction. Write why you have made the proposal and what would be the benefits the will get. Include background information. Such as information about your organization and the history of the current project. Add the requirements. Give your project requirements and resources. The structure of the response. Provide a structure on how you would like to receive the response. The selection criteria. State how the winning bidder will be selected. Provide a timeline. Show a time frame on how long the project may take. Take time to write the RFP. Don’t rush through it, because the quality of the proposals you get will be related to the quality of your request. Do your research. 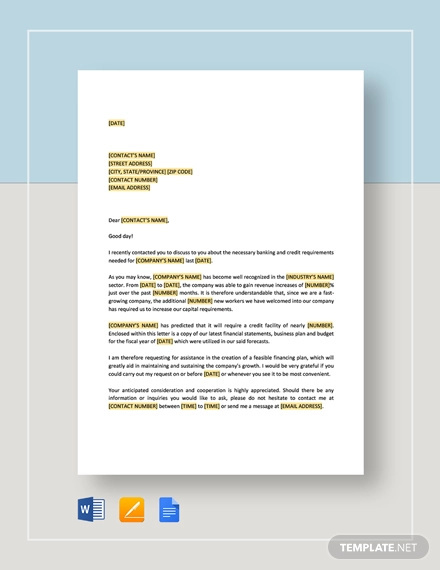 Determine what you need, what you want, and what is possible before writing the RFP. Make sure that the project is realistic. Learn from others. If this is your first request, try to find and read the example RFP of others that are similar to yours and learn from them. Provide some visuals. Sample charts, graphs, and other visual representation can make your RFP more effective. Proofread. This is to make sure that your RFP is error-free. Streamline. Make use of a proposal template if this is something you have to do often. Components that Should Be Included in an RFP? The context. The context of an RFP provides the contractor with information about the project and why the project should be implemented. The project task. This breaks down the work that must be done by a contractor. The scope of the project must also be included here so the contractor determines exactly what needs to be accomplished. The requirements. This gives out requirements the company or organization has for the contractor. The submission guidelines. This is found at the bottom of the RFP and this usually directs the contractor how to submit a proposal.